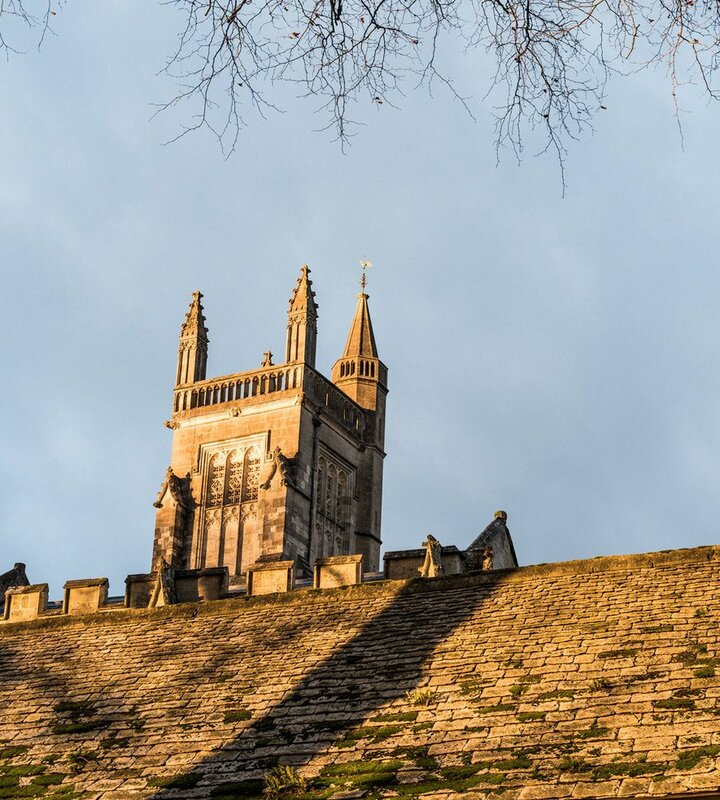 Winchester is a beautiful and historic place. 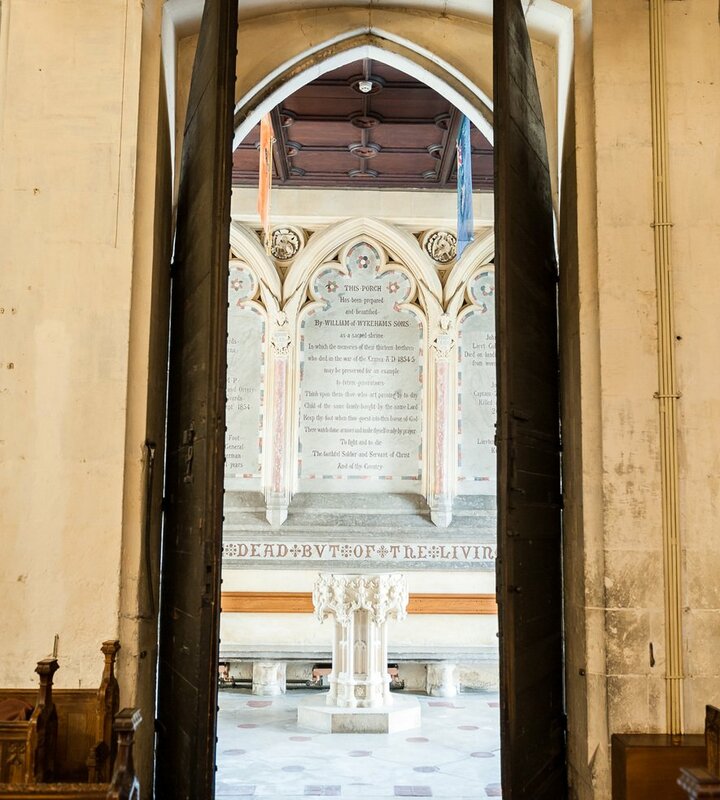 Set on the edge of the South Downs National Park, criss-crossed by clear chalk streams, it offers a rural setting within a fascinatingly historic yet vibrant city. Boys are able to walk the few minutes into town, past the cathedral, and on to the high street, where ancient buildings have evolved in to modern shops and restaurants. A more beautiful setting for a boy’s school days would be difficult to find. 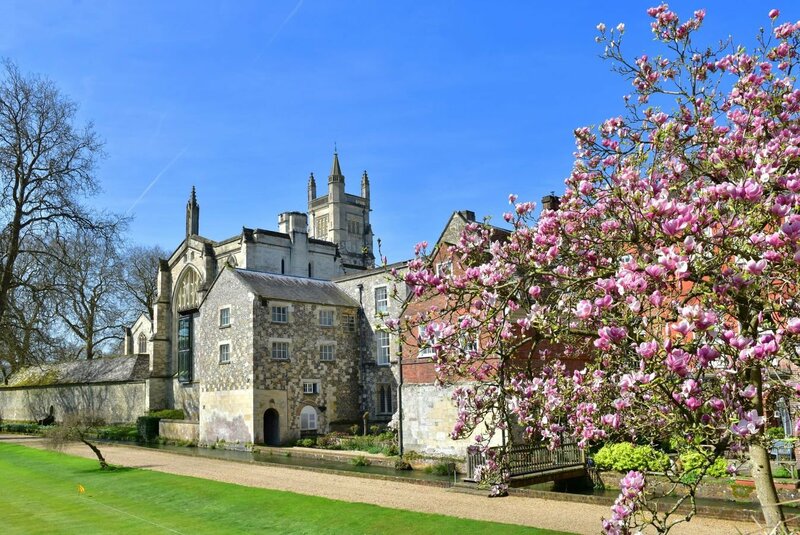 Winchester College is located in the surrounds of England’s Anglo Saxon capital. Its medieval architecture is well preserved within the original grounds, which overlook the South Downs National Park and the River Itchen. The city offers a beautiful location for boys to grow up in. Historic buildings and architecture make it a unique place in which to work, play, and find ready inspiration.